Apple Inc. specializes in design, manufacture, and marketing of electronic gadgets especially in the mobile communication industry such as personal computers, digital music players, media devices, sells various related software, peripherals, services, third-party digital content, networking solutions, and applications. Some of the company’s products include iPhone, iPad, iPod, Mac, Apple TV, iCloud, iOS operating system, including OS X. 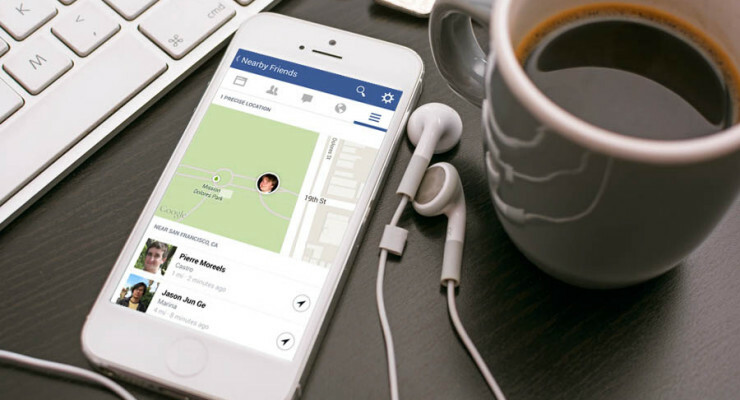 Having been incorporated in January 1977, the company has seen its portfolio grow, with some of its acquisition including WiFiSlam (a Silicon Valley startup) in March 2013, Locationary Inc. in July 2013, Hopstop.com Inc., Topsy Labs Inc., among others. As of December 26, 2013, Apple’s shares on Nasdaq, trading under the symbol AAPL.O, stood at $563.90 USD. This signified a price change of $-3.77 (-0.66 percent) relative to the previous day’s closing. The volume of shares traded was 7,286,005 while the average volume number of shares traded translated to 11,285,333 shares. On the very day, the day’s high ($569.50) and the day’s low ($563.38) with EPS fixed at 39.75 and the PE (ttm) at 14.30. The historical earnings per share have been $6.43 USD, $13.87 USD, and $13.8 USD in the month of December 2011, 2012, and 2013 respectively. Apple company profile presents unique proposition, with valuation ratios seen to diverge from those of both the industry and sector. For instance, the price earnings ratio, P/E Ratio (TTM) for the company is 14.23, not very close to that of the industry, 20.74, while that of the sector, 20.75 is almost the same as that of industry. P/E Low for the last 5 years has been 12.14, 12.26, and 11.50, for the company, industry, and sector respectively. On the same note, the P/E High over the last 5 years has been 20.09, 31.93, and 35.14 respectively. The company, industry, and sector beta stands at 0.84, 1.06, and 0.96 respectively. Apple Inc.’s aggressive nature regarding marketing and selling of its digital content knows no boundary, as it will reach its target market whether through the iTunes Store, iBooks Store, App Store, and Mac App Store. 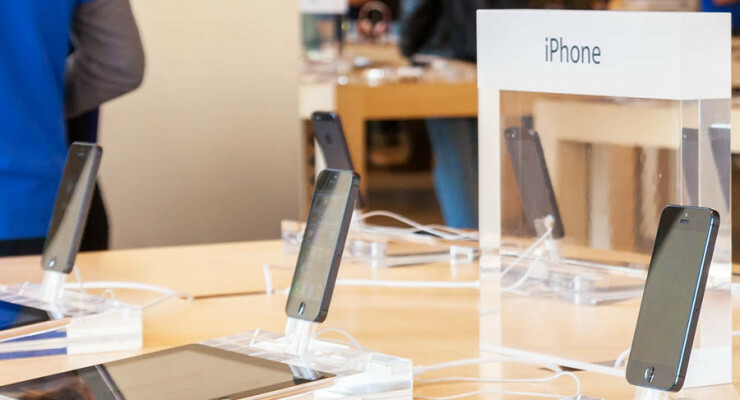 Alternatively, it sells some of its beautiful and wonderful products through various channels such as its online stores, direct sales force, including value-added resellers, with great support from its Cupertino, California headquarters. The company also makes good revenue by selling third-party Mac, iPod, iPad, and iPhone compatible products and application software, printers, headphones, speakers and several other accessories via its retail and online stores. The top executives of the company include Timothy Donald Cook, the CEO & company director; Jeffrey E. Williams, the Senior VP-operations,; Peter Oppenheimer, the Chief Financial Officer (CFO) & Senior VP); D. Bruce Sewell, the company Secretary, Senior VP & General Counsel; and Luca Maestri, VP & Corporate Controller. The US stocks experienced a rise on Monday 23, 2013, with both the Dow and S&P 500 climbing to all-time highs, courtesy of a distribution deal between Apple Inc. and China Mobile, which went successful to significantly boost the technology sector. Apple record a 3.8 percent rise to $570.09, which was its largest percentage gain over a three-month period. 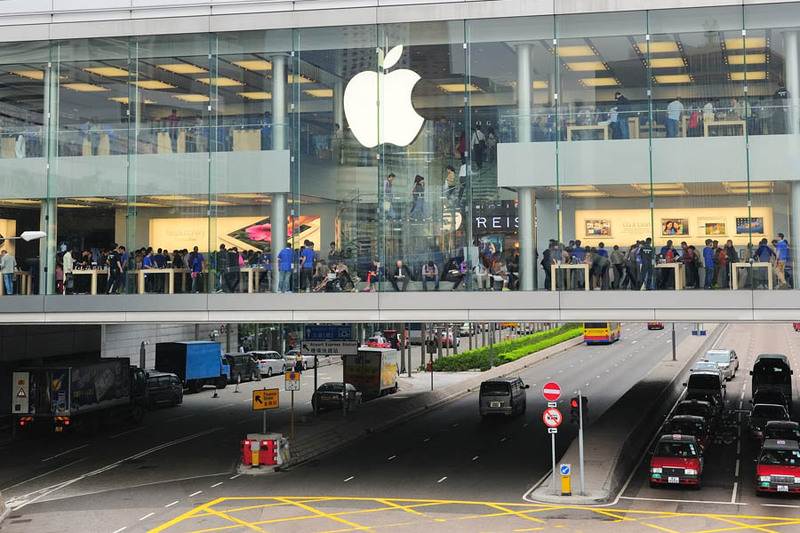 After the tech titan announced on Sunday 22, 2013 that it had signed a long-awaited deal with the China Company to sell its iPhone via the world’s largest network of cellular phone users, Apple will continue to get more billions of dollars in sales revenue. The tech industry is abuzz with news of $3.2 billion Apple’s acquisition of Dr. Dre’s Beats. Interestingly many analysts and columnists believe that the deal is not worth it completely goes against Apple’s approach and strategies. I beg to differ with these opinions, and in this piece I’ll clarify why this deal could go down in the company history as one of a kind. Many technology columnists and analysts have chosen to ignore what Apple (AAPL) stands to gain if the ‘Beats by Dre’ deal goes through. Should they have considered a few factors, perhaps they could have seen this deal in another way. Beats annual revenue from headphones alone stands at about $1 billion. Apple sells these high-end headphones in its stores. The music streaming services is an additional service, which comes with subscription and brings its own revenues. Apple can utilize these businesses better and perhaps lead the company to a double digit revenue growth. It would only take 3 or 4 years for Apple to get returns on its investment. Apple is yet to launch their iWatch, and this acquisition could lead to another innovation where the iWatch is paired with the headphones. The beats headphones are really great and people who hate Apple’s ear buds could use Beat’s instead. Acquisition of beats could help Apple revamp its music business, iTunes, which after a decade of success is now under threat, though minimal, from players like Spotify, Rdio and Pandora.iTunes’ growth has reached its peak and requires to be titivated a little to restore sales growth, which reversed in 2013. Unless Apple changes it, Beats high-end headphones can be used by Android users as well. Perhaps this could help Apple penetrate the massive Android market. Beats is a renowned high-end headphone maker and music streaming services provider co-founded in 2008 by rapper & businessman Dr. Dre and music producer Jimmy Iovine. The company has a market worth $1 billion and is still expected to grow. Its shareholders include Dr. Dre, Jimmy Iovine and billionaires Marc Rowan, James Packer, Len Blavatnik, and Lee Bass. The company, widely believed to be worth $2 billion, was rumoured to be arranging for an IPO after hiring chief financial officer An De Vooght. However, the news of Apple deal seems to have killed that possibility. The biggest acquisition Apple has ever made is NeXT back in 1996 at a price of $404 million. This deal is still widely considered as one of the best deal the company ever made, as it brought back Steve Jobs who was callously removed from Apple, which he co-founded. Since then the company has often stayed away from big acquisitions. So Beats deal has come has a surprise to many. This acquisition marks the first major move spearheaded by Jobs’ successor, Tim Cook. The move could also mean that the iPhone maker’s new man at the helm has started pulling the strings. This acquisition might go along way to define Cook’s reign at Apple. As shown by different research companies in Q1 2014, Apple (AAPL) is gradually losing its target audience to rival firms that are using the Android platform,. The company shipped 43.7 million units of iPhone and16.4 million units of iPad during the first quarter. According to research firm IDC, iPhone and iPad both shed more market shares they held a year earlier. Elsewhere, another research company, Opera Mediaworks, has revealed that iOS is no longer the leading platform in terms of the size of the audience. According to the data, the number Android users who interact with mobile ads outnumber their iOS counterparts. 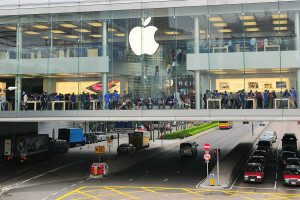 iPhone saw double digit sales growth in Japan and multiple developing markets such China, Brazil, Indonesia and India. Though Apple’s Smartphone market share dropped to 15.5% in Q1 2014, it is the first time the company has shipped 43.7 million units in a quarter. Apple trails Samsung Electronics Co. (005930), which is still enjoying the top spot, thanks to its competitive pricing and the increasing capacity of the Google Play app store. The latter now controls 30.2% of the market, down from the 31.7% it had a year earlier. However, this figure compares well with the last quarter’s 28.8%. During the Q1 2014 quarter, the company shipped 85 million Smartphone units, up from 69.7 million in Q1 2013. Since both Apple and Samsung market share dropped, but their respective shipment increased, it is obvious that other industry players are eating into their market shares. While Apple is still the dominant brand in the tablet world, Samsung is working hard to dethrone it. The Q1 2014 results showed that iPad sales dropped to less than a third of all the tablets sold in that period. In Q1 2013, the company had more than 40 percent of the tablet market in its grip. Only Samsung made substantial gains in the global tablet market, rising from 17.5 percent a year earlier, to 22.3 percent in Q1 2014. This represents tablet shipments which rose from 8.5 millions to 11.2 million units. So while Apple’s CEO Tim Cook still believes iPad has a great future, the company needs to worry more about Samsung, which is literally poaching its customers. Apple is not just losing its tablet market; almost all its businesses are under pressure. Until recently, Apple’s iOS was the leading operating system for mobile advertisers since it delivered not only the quality and a glossier platform with deeper engagement, but also a large target audience. Of all these four primary factors, the Google’s Android platform is now at par with iOS on two and has surpassed it in one. According to Opera Mediaworks data, the traffic that resulted from 64 billion ads supplied to 500 million Smartphone and tablet users, 42.83% are Android users and 38.17% are from iOS. This was previously 31.26% and 44.53% respectively. However, on monetization of these users, iOS still leading with 52.7%, up from the previous 49.23%; Android on the other hand stands at 33.46, up from the previous 26.72%. Google’s Android platform is an open source used by numerous developers, but iOS is only available to Apple. The number of developers at Apple cannot outwit the thousands of developers working on the Android platform. This is why the Apple’s Smartphone and tablet mark has been gradually dropping down. While iOS is losing ground to Android, Apple still pockets the lion’s share of the revenues from advertisement, because it is going it alone as a technological giant in the Smartphone and tablet arena. Will Apple Increase Its Dividend this April? Apple is a cash rich company, it has bountiful of liquid fund to invest in acquisitions and pay to the investors. If the sources has to be believed, the company is thinking of another hike in its dividend this April. This is surely a great news for the investors in Apple shares who are expecting a good return on their capital invested. To be very precise, Apple CEO Tim Cook has made an announcement in the last week’s shareholder meeting that he would take a look further and might think about increasing cash return to the investors. Apple is now working on its capital return plan, which is why it’s thinking of increasing the share repurchase. According to analysts, the further increase in its dividend is highly justifiable because the company is sitting on a pile of cash. Tim Cook said that Apple is always on the side of low paid workers who help the company build its high tech devices in its overseas factories. 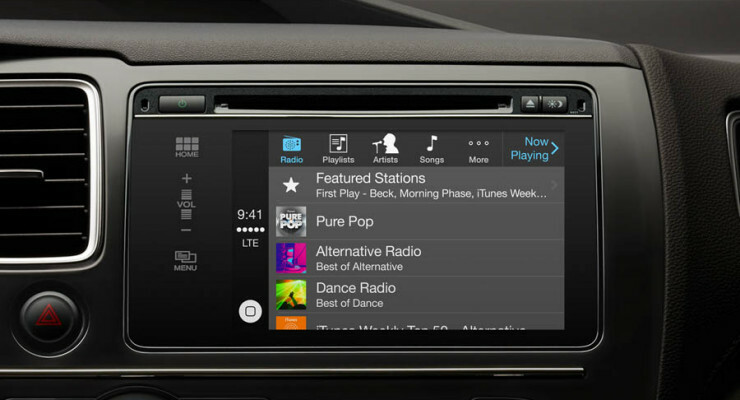 An infamous technology from Blackberry will now assist Apple’s new infotainment system – CarPlay. 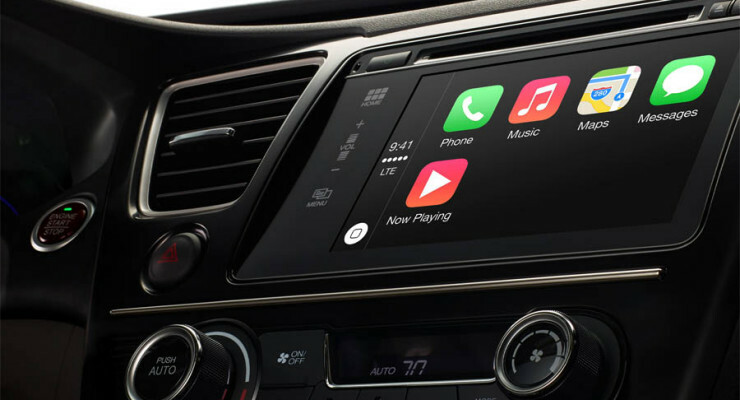 Apple has confirmed that CarPlay is based on QNX car platform, a software that has been specially designed to help vehicle infotainment systems. This decade old software is extremely flexible to adapt to any ongoing advancements happening in the mobile and car technology. In association with BlackBerry’s QNX car platform, Apple’s iOS can send a wave of excitement. If investors don’t want to mark it as Apple’s another exceptional accomplishment, they might like to take a long term perspective. With its new car infotainment system, it’s possible that Apple is thinking of gaining access to the automotive industry. CarPlay is definitely a feature pack technology. Although the underlying technology is not something that consumers have never seen before, but it’s quite appealing to at least change the monotonous outlook of the investors who think Apple doesn’t belong to the race of innovators anymore. When a firm acquires a new company, the basic reason for such decision happens to be the intention of integration most of the times. If the two companies belong to the technical industry, the integration of technology remains the biggest inspiration. 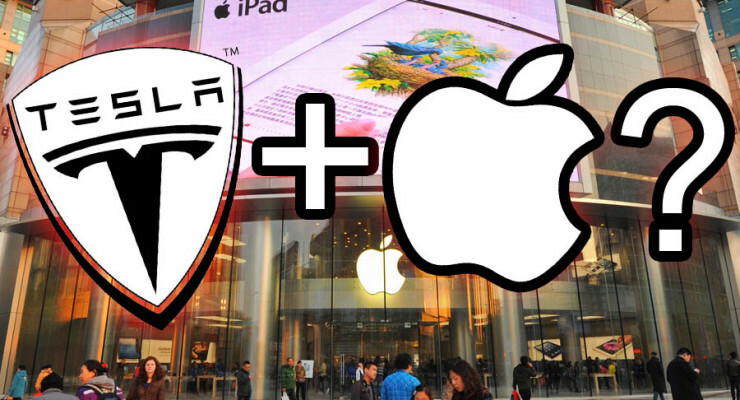 If Apple is in talk with the Tesla Motors and expresses its intention of acquiring the company, it’s probably Tesla’s expertise that’s tempting the tech giant toward it. So, time to find out what have been the most possible reasons for Apple’s acquisition decision and whether or not Apple should go for it. Apple has its own share of product knowledge and technical expertise. Its products like iPad, iPhone, iPod will always be praised for their features, advance engineering and convenience of use. However, what Apple wants to gain from this acquisition is Tesla’s expertise in manufacturing batteries. Apple has brought CarPlay for a very selected category consumer vehicle. At this point of time, Apple has launched a new integrated technology to help the premium segment car owners. As of now, the company has entered a partnership with Ferrari, Volvo and Mercedes-Benz to install its new iPhone. Will this latest innovation of Apple bring some luck for the multinational? It’s really hard to decide if it’s a moment to cheer or sit patiently to see how the technology performs. Apple’s past innovations brought a huge age transformation. Will the new inbuilt car technology be able to match investor’s higher mindset about Apple’s breakthrough product innovation? 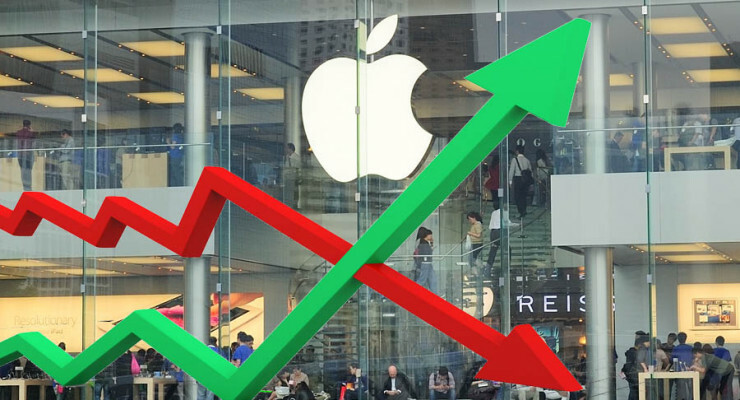 Apple Inc Stock Doesn’t Cross The $490 and $550 Range: What’s Affecting Apple’s Stock Growth? Product innovation drives the electronic industry now. How enthusiastic Apple has been recently in terms of product and service innovation as compared to other competing players in the industry? 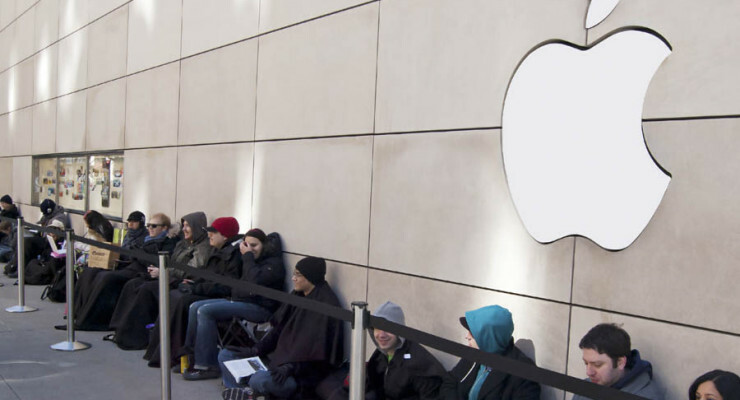 Investors have always been seen to be highly optimistic about Apple’s stock. But sadly, the stock movement has been quite disappointing for quite some time now. Analysts keeping eye on this stock doesn’t predict any encouraging stock movement either. 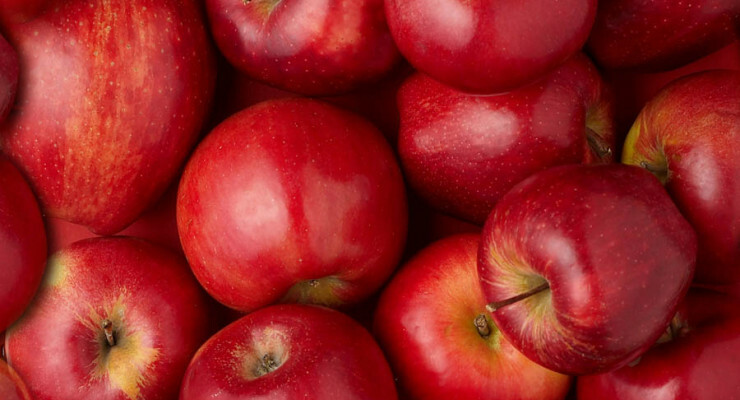 What’s eating the growth of Apple’s share anyway? Apple (AAPL) started just a year after Microsoft and has remained in league with it over the years. How is the stock managing so far and what does it hold in store for the share holders? Apple has been making impressive phone available to the common buyer for decades now. With heavy competition, it has also had its share of highs and lows. But, whatever the state of matters be, Apple continues to be a share that you can bank on. The quarterly report showed a figure of $13.1 billion, $14.50/share, which by itself is a pretty good number. Moreover, Apple generated a cash flow of $22.7 billion and revenue was up by 6%, landing at $57.6 billion. As for the balance sheet cash, the $40.8 billion is more than satisfactory with a luxurious $45.70 per share value. With a PEG of 0.6, Apple has been trading at eleven times forward earning. Despite the heavy competition from the South Korean Samsung, Apple has sold about 26 million iPads and 51 million iPhones recording a solid increase of 13% and 7% higher shipments. Apple has taken it shares of highs and lows. The income generation of Apple in Q1 was initially $17.4 billion. Though Samsung might look to have the upper hand, one must note that Apple has managed to accomplish this fete by sticking to just the high-end market portion while Samsung generated a $22.9 billion over a broad assault. All this and Apple competed without a ‘large’ phone. If it had a bigger screened phone, we can only imagine the plight of its peers. So for those who are thinking that the shares of Apple are going south, you might be in for a surprise soon! Apple has managed to grow in the share market by 0.6 percent since November, thanks to the slip of Blackberry and Android. Microsoft, another competitor, has not been able to catch up with the mobile Technology and failed to gain ay traction in the past few months. Overall, the mobile world has pulled down the shares of biggest companies, but Apple has managed to sustain a big fall. Apple has ample potential and the figures gathered over the years are proof for it. Despite the mundane state, it still remains an excellent choice of investment in comparison with the other mobile companies. Apple (APPL) shares have seen some highs and low last year. But, the financial report shows that it is still one stock to bank on. With Cook leading the crowd Apple seems to be getting back on track and ready for the year ahead with technology that promises to amaze everyone. New Apple or Old Microsoft? New Apple (APPL) without Steve Jobs is suffering a bit on its end with the shares dropping hugely. Analysts and investors who have hoped for a better Apple, resorted to packing their bags with what they saw- not the new Apple, but rather an old Microsoft. This however, is a minor setback for the company which still has records showing their mountain sale of iPads and exceeding expectations profits. That is why Apple thrives and still remains unbeaten. Despite the falls it has had over the years, especially with Samsung close at heel, Apple has kept its pace so long and will continue to do so! The whole nation listened to President Obama’s State of the Union’s address wherein he mentioned Apple and appreciated its efforts in playing a big part in the country’s education system. Apple has been a pioneer in providing high-speed broadband to students for educational purposes. The 21st century has seen Apple’s active participation in promoting literacy and giving students the opportunity to use high tech gadgets to aid them with their studies. Apple has always been one to encourage education. Carl Ichan has been pushing Cook for months now to use the war chest sum of a whooping $158 billion to gain control over the company shares and subsequently hike the price of the stock. But, this doesn’t seem to agree with several other share holders. Even Cook, has shrugged away from the option. Despite this, the financial results for the first quarter has shown some pretty good figures with the sale of iPhone devices reaching the $51 million number which is higher than last year’s $47.8 million. Who said Apple is getting old? In fact, on contrary, it seems to be adjusting well to the current trend and always one step ahead of its competitors. Apple seems to be performing just fine unlike the analysts’ prediction and the figures are there to prove the case. With quality being the priority among consumers, there is no doubt that Apple will continue to remain the most wanted device on earth.